Five of Macy’s, Inc.’s top female executives took the stage at Shoptalk in Las Vegas on Monday to share key insights and their unique business perspectives at the annual gathering of technology and retail brands and executives. Paula A. 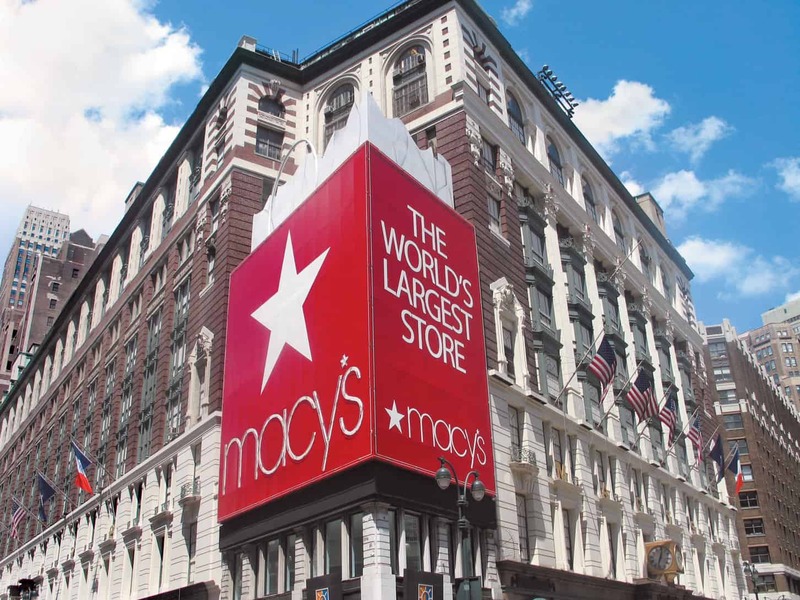 Price, chief financial officer, highlighted new economic models and store formats Macy’s is exploring to build lifetime customer value and bring new customers into the brand. Jill Ramsey, chief digital officer and Rachel Shechtman, brand experience officer and founder of Story, shared new technology enhancements and collaborations that will reinvigorate the customer experience and transform the way Macy’s works. Nata Dvir, general business manager of beauty, discussed how Macy’s is using technology to evolve its beauty experience both in-store and online. Shawn Outler, chief diversity officer, is set to discuss The Workshop at Macy’s, the first retail vendor development program of its kind, geared towards minority and women-owned businesses. During their discussions, Macy’s leadership announced upcoming initiatives focused on enhancing the customer in-store and mobile experience, as well as a new collaboration with an iconic brand that will have shoppers rediscovering pop culture favorites. Macy’s will also rollout interactive displays that will help customers navigate new scents. Later this spring through a partnership with Perch, select Macy’s locations will offer a digitally driven, highly approachable alternative fragrance shopping experience that allows consumers to discover new scents. Featuring their favorite notes across different scent families, the digital interface shares more information on each fragrance automatically the moment a customer touches a fragrance and suggests scents that match their preferences. An extension of the traditional counter experience, customers will now have another option as they trial and find their perfect scent in-store. Further, in 2018, the company’s recently acquired concept retailer Story, debuted the “How Original!” themed story which featured a special collaboration with Snoopy and the gang: the Peanuts Global Artist Collective. The collective is a worldwide arts initiative that engaged seven talented artists (André Saraiva x Mr. A, AVAF, FriendsWithYou, Kenny Scharf, Nina Chanel Abney, Rob Pruitt, and Tomokazu Matsuyama) to blend Charles M. Schulz’s signature hand-drawn vision with their own individual styles and mediums, which has appeared in the form of public artwork around the world. The art was then translated into a limited time, special edit of must-have lifestyle and ready-to-wear products at Story ranging from tote bags to skateboards, sweaters, water bottles and notepads, re-imagining Peanuts classic characters for a new generation.